​ENCE eSports will attend DreamHack Montreal next month, the tournament organizer announced Wednesday. The Finnish team will compete alongside seven other invited teams in the Olympic Stadium in Montreal, Canada, for a share of the $100,000 prize pool. Time to welcome our first team to #DHOpen Montreal @ence! 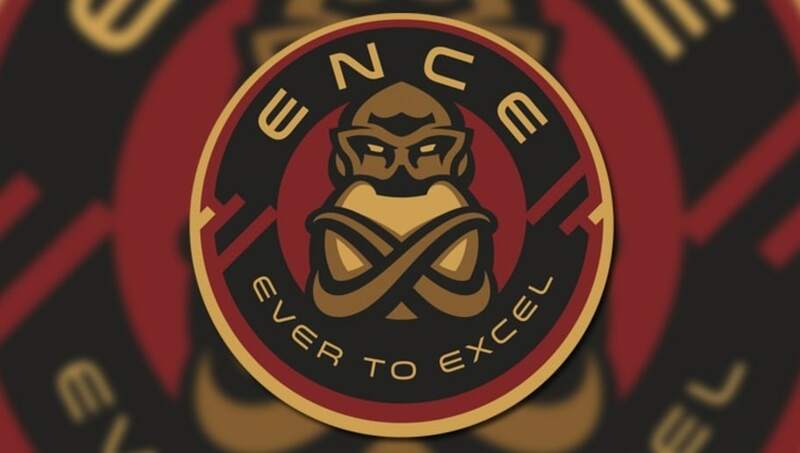 ENCE eSports traditionally focuses on Finnish ​CS:GO events​​, with its most recent tournaments being the ASUS ROG Finnish Championships, and ESEA Season 28: Advanced Division - Europe. ENCE got first place in both of those tournaments, beating out Fnatic Academy and HAVU Gaming. Most notably, ENCE made a long lower bracket run at ESL One Cologne last month before losing to eventual champion Natus Vincere before the playoffs. ENCE then fell one match short of qualifying for the FACEIT London Major, leaving the Finnish organization a prime choice for DreamHack Montreal. With DreamHack Montreal taking place at the same time as the Major, it will be void of many of the top teams in the world. The schedule crunch also led DreamHack to make the event ​invite-only.